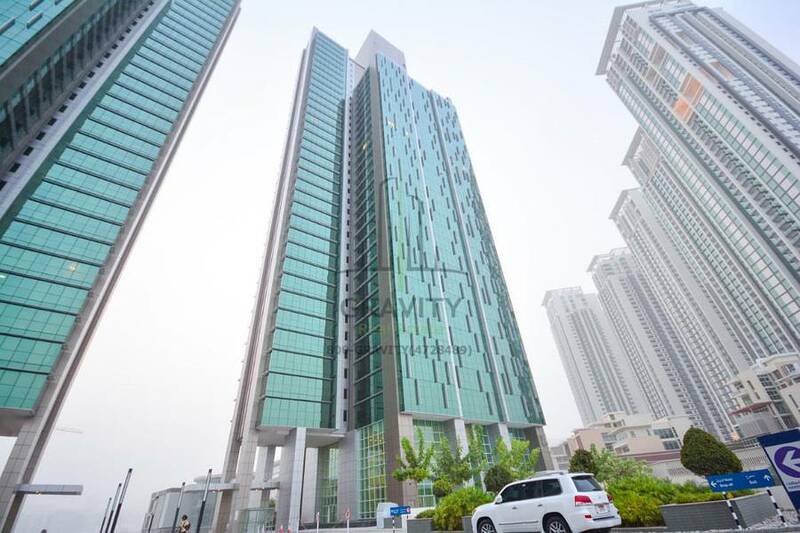 Marina Square Community is a mixed-use development consisting of residential, commercial and retail components; Marina Square covers a total of 70 acres and built-up space of more than 1. 3 million square meters. Situated here is MAG5, an identical twin tower of Al Durrah. 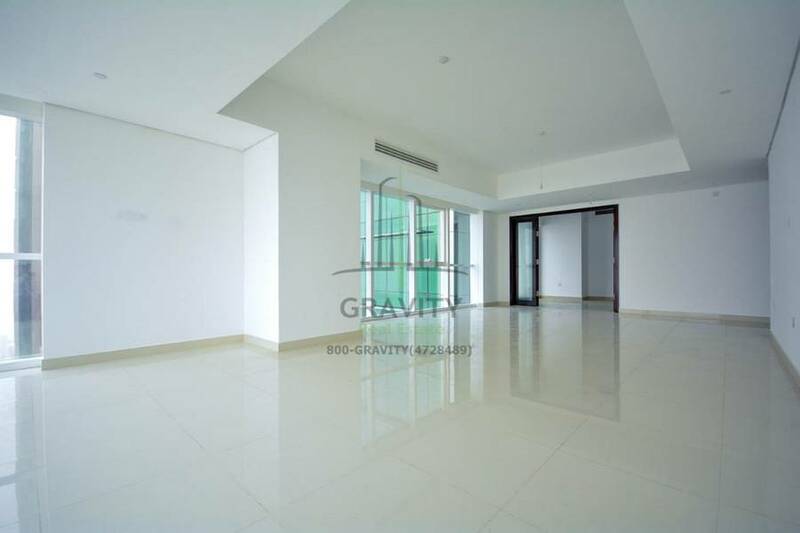 Recognized for its spacious apartments and high standard finishing with an unblocked view of the Community or Sea . MAG5 is this beautiful tower that guarantee residents to experience a vibrant Marina life that has world class amenities which includes swimming pool, gymnasium and a parking area for each apartment. The Tower has an easy access to all malls, shops and offices at the Marina Square. 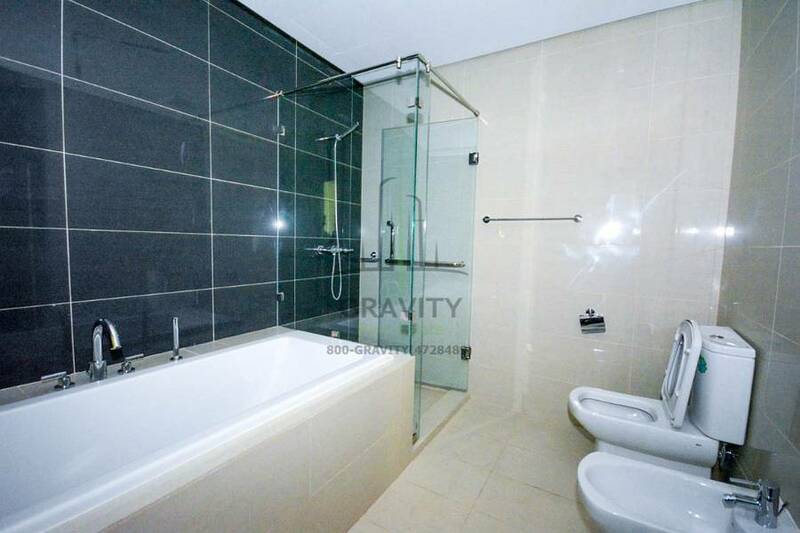 Gravity real estate L. L. C is a reliable local real estate company launched towards the end of 2007 with a diverse portfolio of living spaces – from villas, plush apartments in prime elegant locations to warehouses and offices/showrooms. 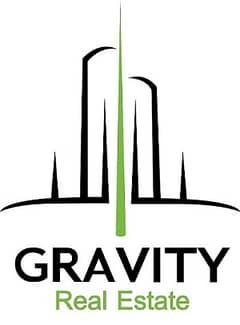 Gravity is ideally positioned to offer purchase and sales assistance, rent out both residential and commercial properties; plus facilitating and providing the best finance options through our strategic partners, and property management associates.